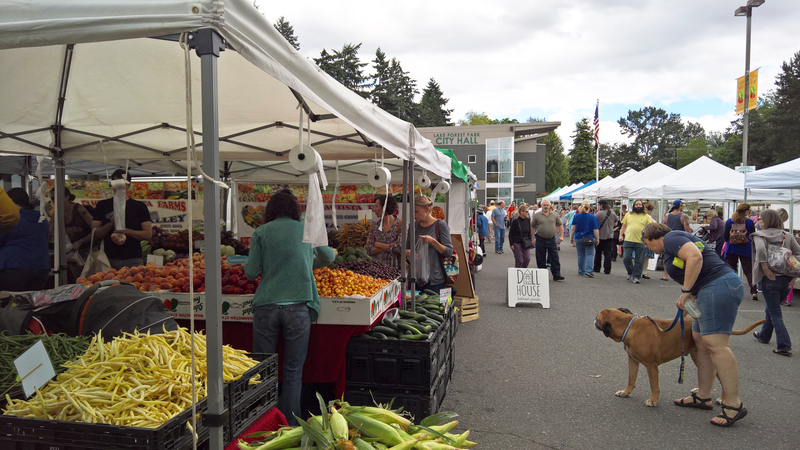 Third Place Commons is a unique and special place that serves our shared community like no other. From free music and dancing every Friday and Saturday night to the Lake Forest Park Farmers Market from May to October… from weekly Kaleidoscope Play & Learn sessions for toddlers to weekly foreign language conversation groups for grown-ups… from monthly Art-Ins for artists of every experience level to Wednesday night Game Nights for gamers of every experience level… from the performing artists we book ourselves to the dozens of community groups and partners we gladly host on our stage and in our space… Third Place Commons is all about fostering and supporting real community in real space. You are that community. 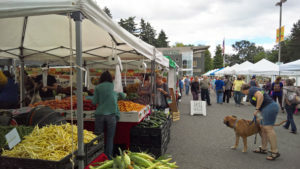 You are the community that gathers, laughs, dances, learns, creates, engages, and thrives together at the Commons. This is your Commons Community. And your gift makes it possible. 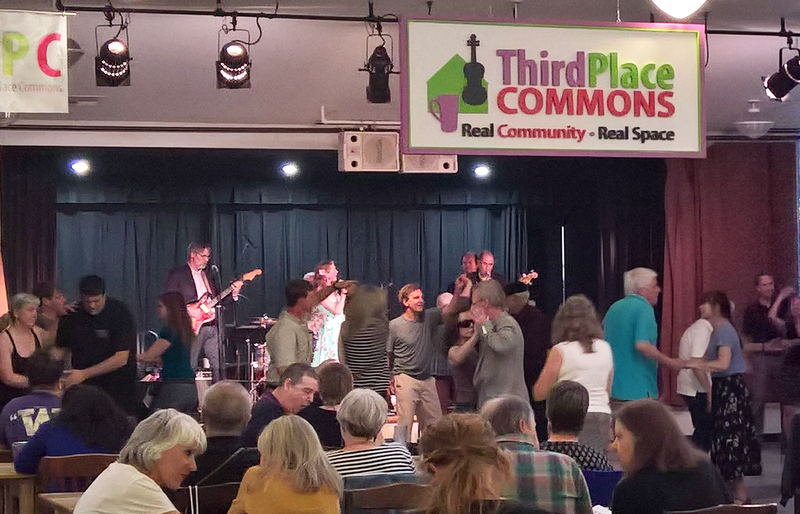 On this #GivingTuesday, will you consider a gift to Third Place Commons? 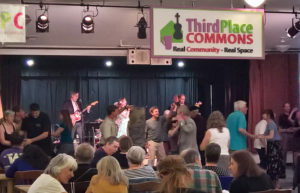 When you give to your Commons Community, you help ensure that Third Place Commons always remains a safe and welcoming space for everyone. With your support, Third Place Commons will remain… Always fun. Always free. Always here for you, your family, your friends, and your Commons Community.